Home » Our Doctors » Mariah Smith, O.D. Dr. Smith is a Reno native, having attended Little Flower Elementary and Bishop Manogue Catholic High School. She went on to receive her undergraduate degree from the University of San Diego, and her doctorate from the Southern California College of Optometry (now Marshall B. Ketchum University). 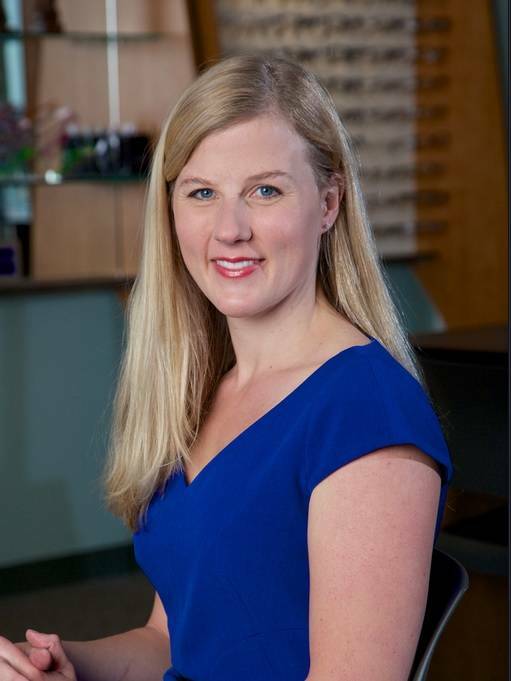 Dr. Smith is a member of the Nevada Optometric Association, and was appointed by Governor Brian Sandoval to serve on the Nevada State Board of Optometry. As a member of the Board, she volunteers her time to to help ensure high professional standards for optometrists in the state of Nevada. While available for comprehensive care and disease management, she particularly enjoys children’s eye examinations and specialty contact lens fits. In her spare time, she volunteers with the local Make-A-Wish chapter and travels to foreign countries with Lions for Sight to provide eye examinations for those in need.